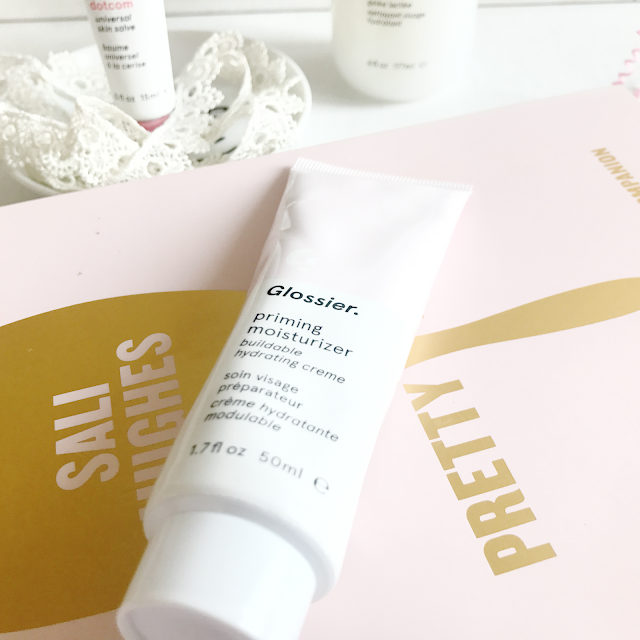 So I purchased the Phase 1 Set and I spent forever choosing what flavour balm.com honestly Glossier that took me a good 20 minutes to decide and the YouTube videos made it worst. The only thing that put my mind at ease to just go with the one that appealed to me the most is the fact that I can get a 3 pack of this if it works well on my lips. The Priming Moisturiser- Left my skin feeling so soft and despite some people say its like any other average moisturiser like they expected it to jump out of the box and start dancing. I say yes it is just a moisturiser and there's no thrills to it no tingling which I am happy about and like the cleanser it has no scent which is a nice change. I quite liked this after the cleanser it made my skin feel extremely soft but not sticky or over the top. 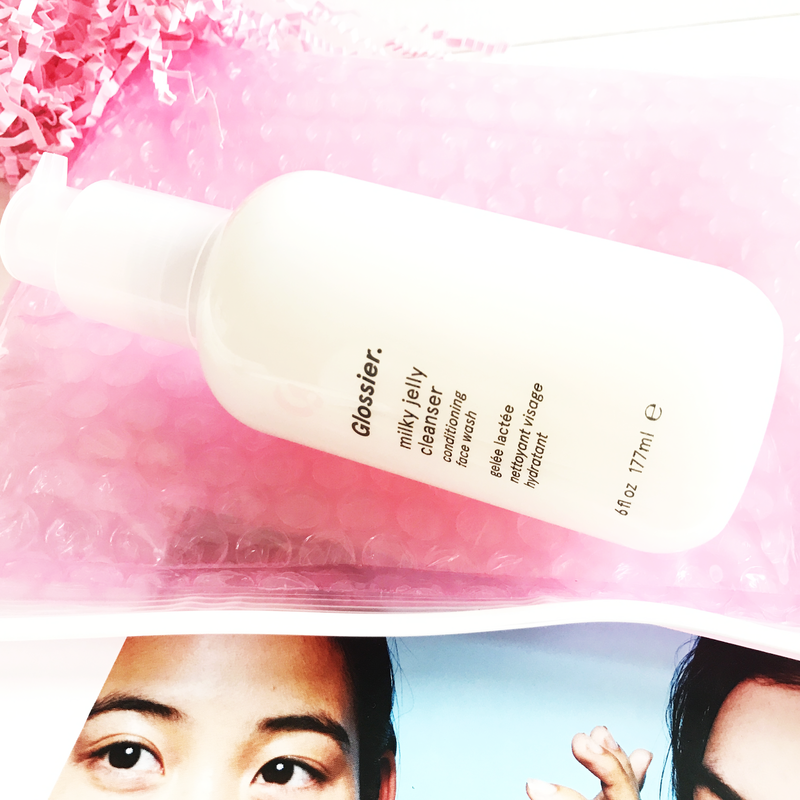 The Milky Jelly Cleanser- I love the way this feels on your skin I was so tempted to massage my skin all night it just felt amazing on. And it smelt like absolutely nothing you can tell that it would be good for those with sensitive skin just the overall product. After washing it off my skin felt quite soft. The Balm.com- I don't know what I expected this to be I started squeezing and it came out like toothpaste...yah it was that thick. A lot of people that claimed to not like it in the reviews said it was like vaseline or carmex, I'm not sure about the others but this isn't like vaseline at all in fact I squeezed out too much so a little does go along way. This felt so moisturising on the lips I put it on my lips before bed hoping that my morning or over time it will help my very dry prone lips. In a few minutes I could feel like the chapping on my lips was going which I was very shocked by. Another thing I am obsessed with is the smell it smells like cherry koolade or some american sweets I've had before, it smelt good enough to eat. It has a nice red tint to it which was the main reason for my purchase I like anything that brings out the colours on your lips and this does so to me its a winner. The instructions state you can use on cuticles or elbows but because of the tint I wouldn't do so personally.Also I absolutely love the chic packaging the box looks so chic and modern.Depending on how I feel about this in the morning or over the next few weeks I might have to try the others. So overall I liked everything a lot on first try I am quite excited to see if my thoughts will change over the next few weeks. 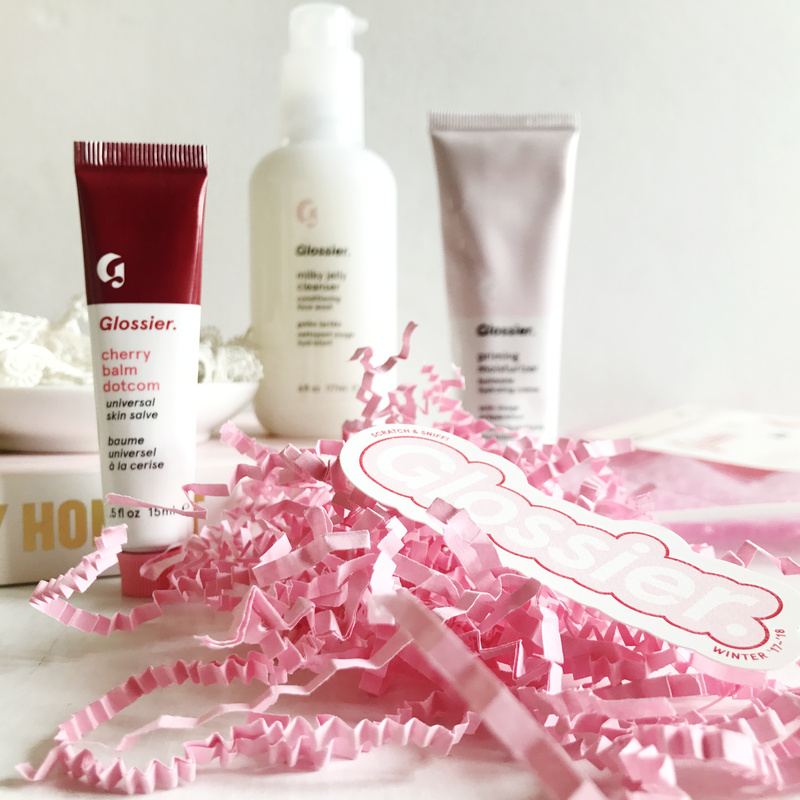 Whats your favourite glossier product.If you'd like to purchase any glossier products after reading my first impressions feel free to use my link to get some money off your purchase. I ordered the three pack of the Balm Dotcom as well! I’m pretty excited to use it. I went for coconut and birthday cake (because...why not? 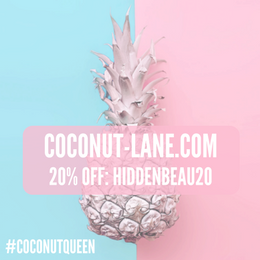 Ha) and a second coconut for a future giveaway. Woooo! Can’t wait to get home to the package. So fun!!!! Awesome post. Clean look and lovely pictures. 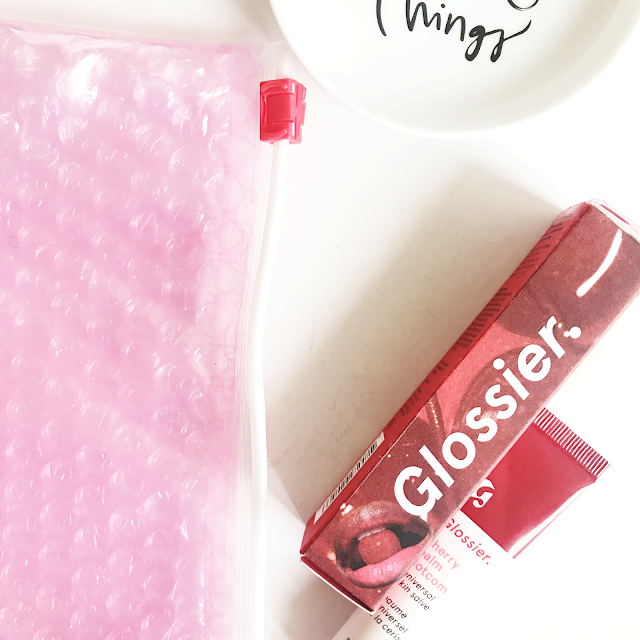 The Glossier balm sounds amazing especially if it works straight away and smells like cherry! My skin is so dry since the weather changed. I'll give this a look! Is it so bad that I have never heard of this brand before! 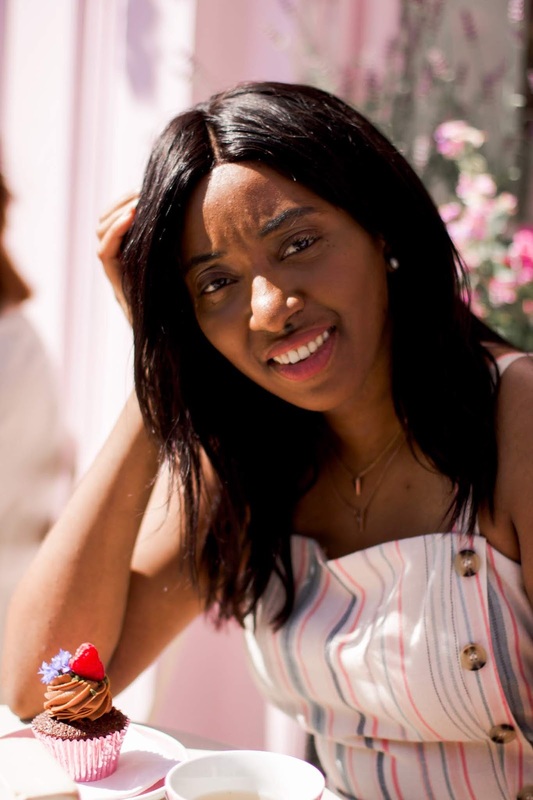 The fact that it is good for people with dry skin makes me that much more interested in it as I suffer from really bad dry skin all year round! 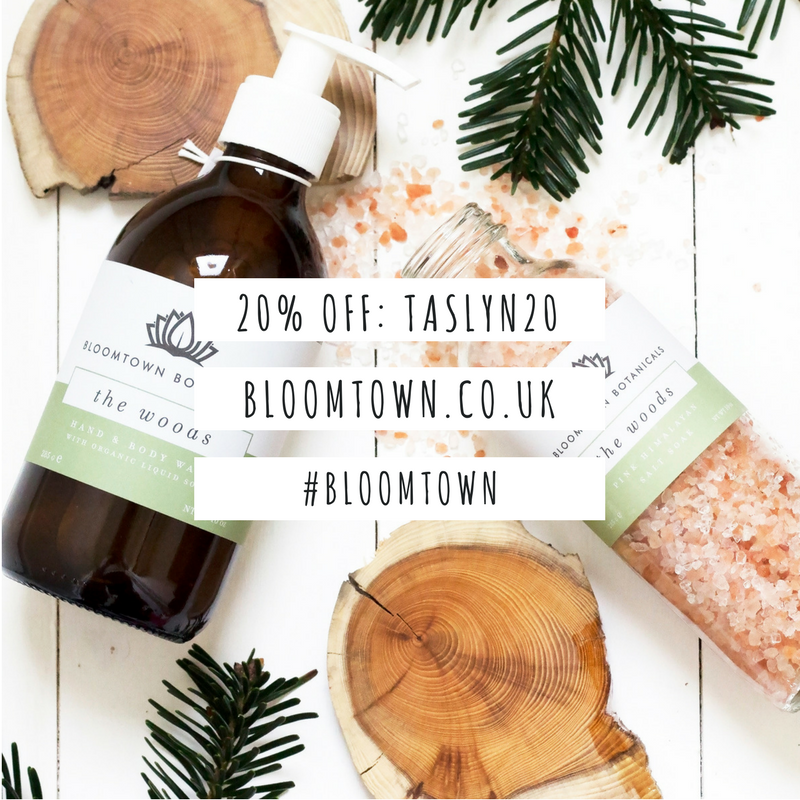 I've got to the point where I need to change something in my skin care regime - I'll have a better look next time I"m shopping. The products look great. Love the packaging. I got Phase 1 set too and really liking it so far . I have combination to dry skin and love anything that gives me glow. I also picked cherry shade due to pigmentation.